If you think expedition cruising is something you'd like to try, you may be wondering what the best cruising regions are. Here's our primer on the most popular locations for sea-based exploration adventures. Pandaw Cruises specializes in river itineraries throughout Asia, all on small ships and with programming that focuses on local exploration. With offices in Ho Chi Minh City and Yangon, the line caters to an international audience from English-speaking countries and offers an unpretentious vibe in often remote settings. 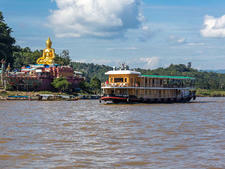 As a landlocked country, Laos had been off-limits to cruisers until 2015, when Pandaw Cruises began sailing on the Upper Mekong between the country's capital of Vientiane and the its northern border with Thailand, an area known as the Golden Triangle. Unknown to most Westerners, the Red River (Song Hong in Vietnamese) is considered the historic and economic lifeblood of Northern Vietnam. 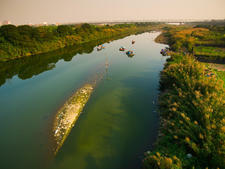 Starting in Southwest China, the river and its tributaries flow past both tranquil rice paddies and pulsing urban areas, connecting the capital of Hanoi to iconic Halong Bay in the Gulf of Tonkin. 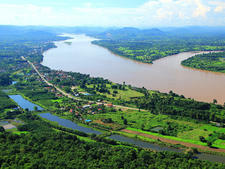 And, for river cruisers who've already sailed the popular Mekong in Southern Vietnam and Cambodia, the Yangtze in China or the Irrawaddy in Myanmar (Burma), a journey along the Red River offers a unique insight into a still-rural but rapidly developing Southeast Asian country. The river is so new to cruising that only one line is currently offering sailings. Pandaw, a river cruise line that specializes in Southeast Asia, was looking for an alternative to the increasingly crowded and competitive Mekong. So in 2015, it moved one of its shallow-draft vessels, the 32-passenger Angkor Pandaw, and launched what remains the only commercial cruise along the Red River. Though Pandaw's all-inclusive, 10-night trips are offered year-round, itineraries vary by season according to water levels, which fluctuate dramatically depending on rainfall. River cruising continues to evolve in 2018, with lines adding active excursions and doing more to differentiate themselves from each other, while still expanding their fleets. 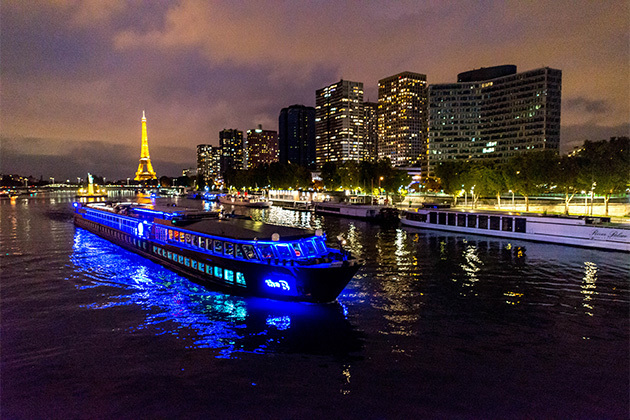 Read on to discover all of 2018's river cruise trends.